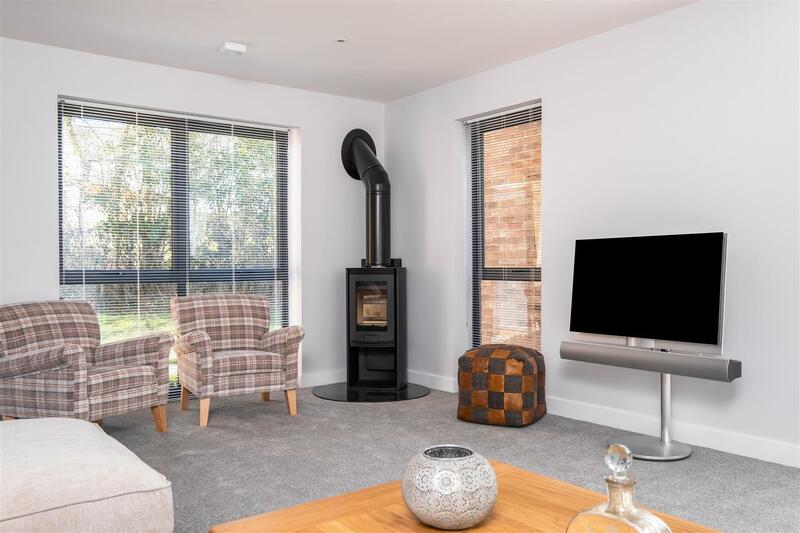 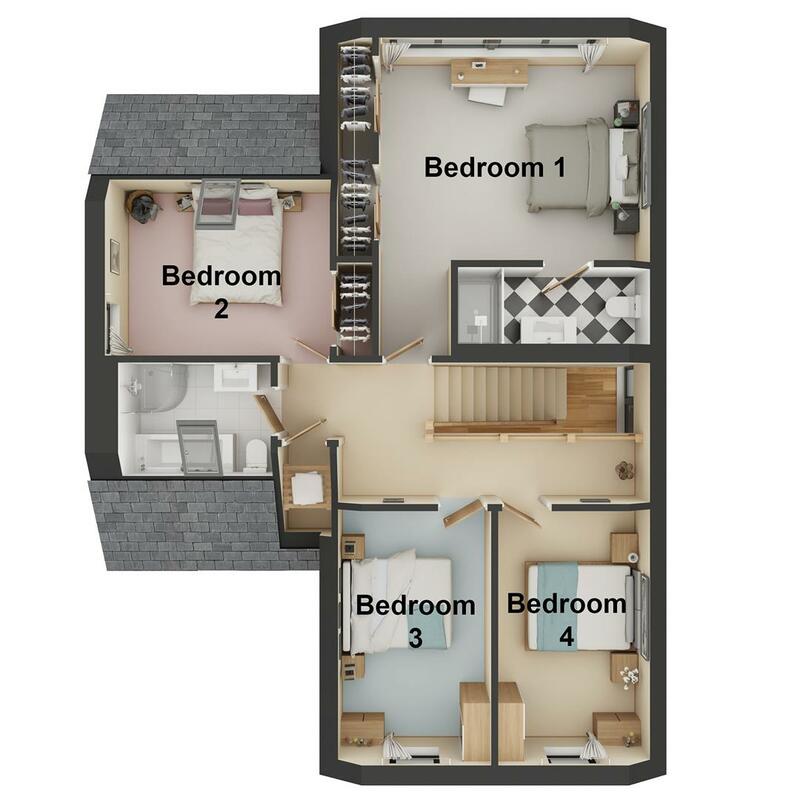 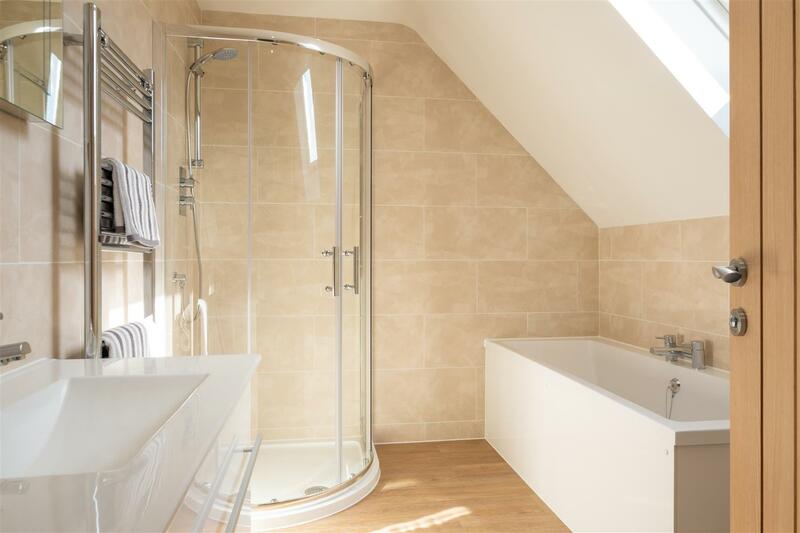 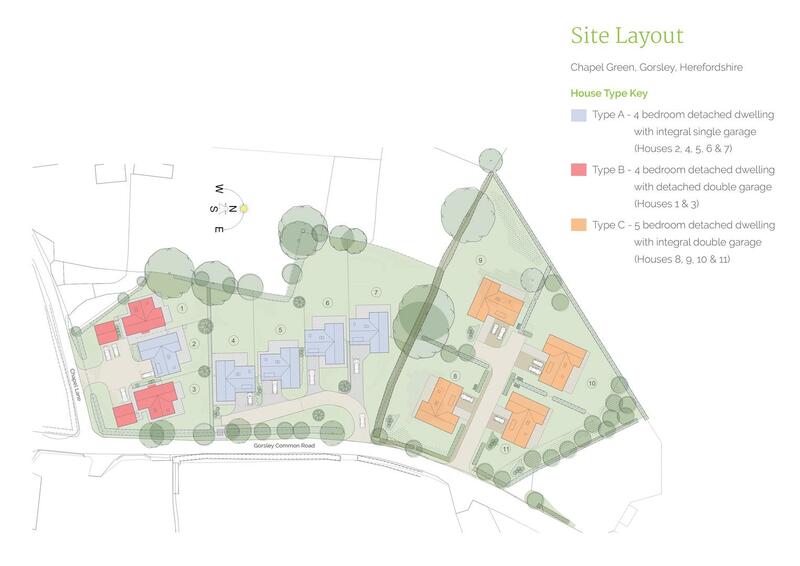 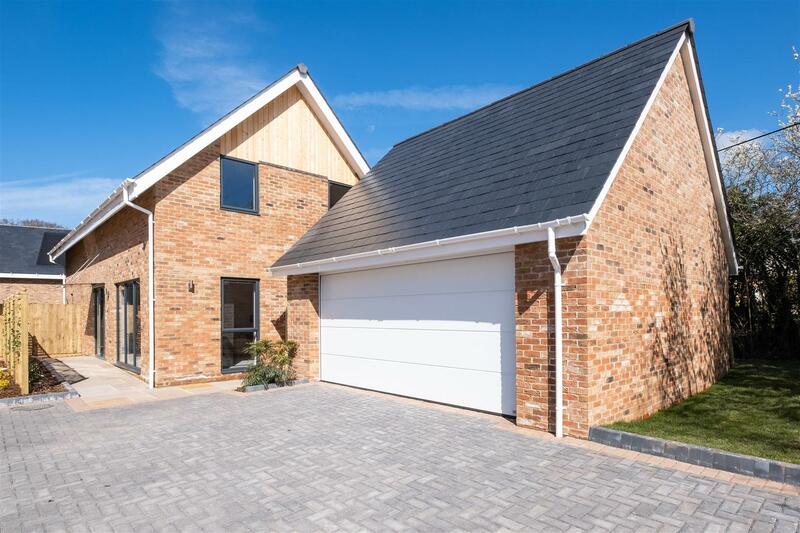 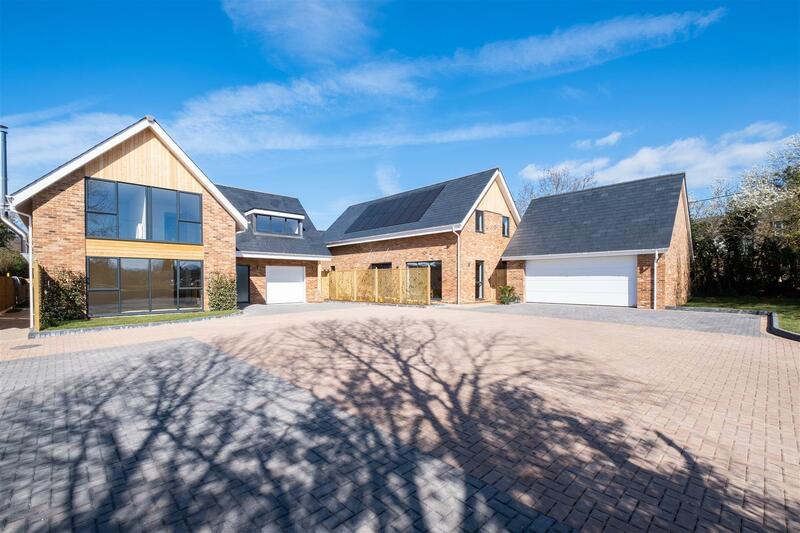 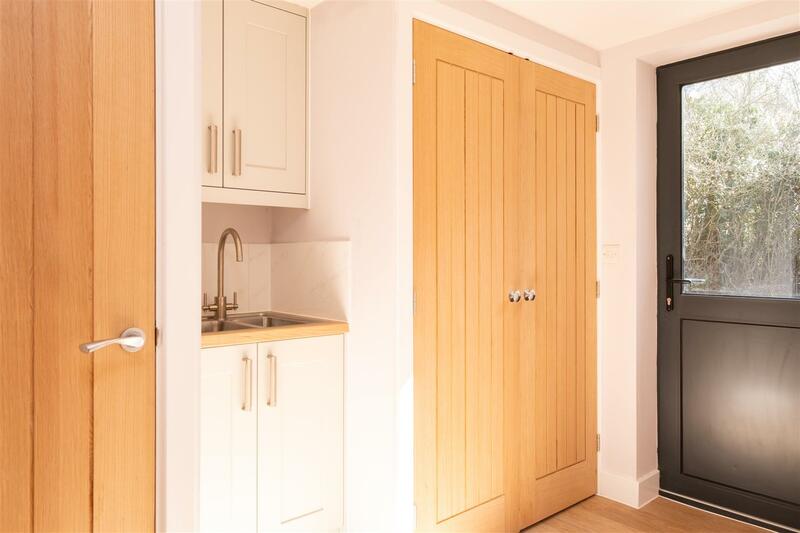 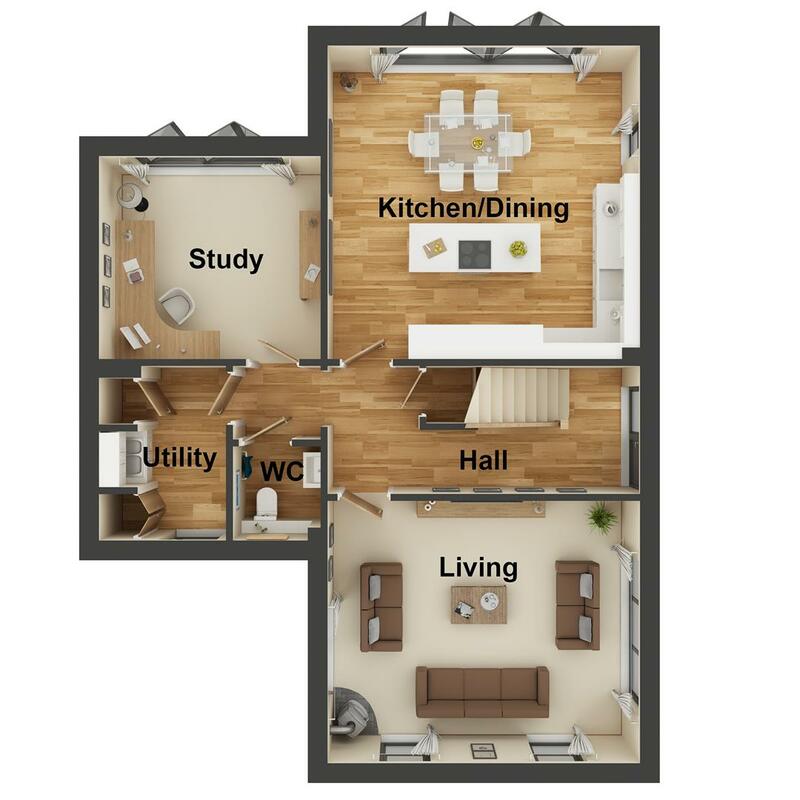 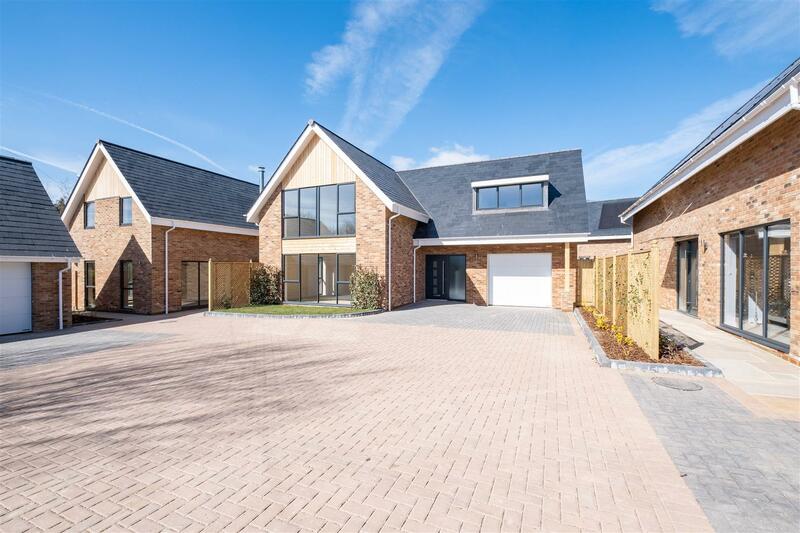 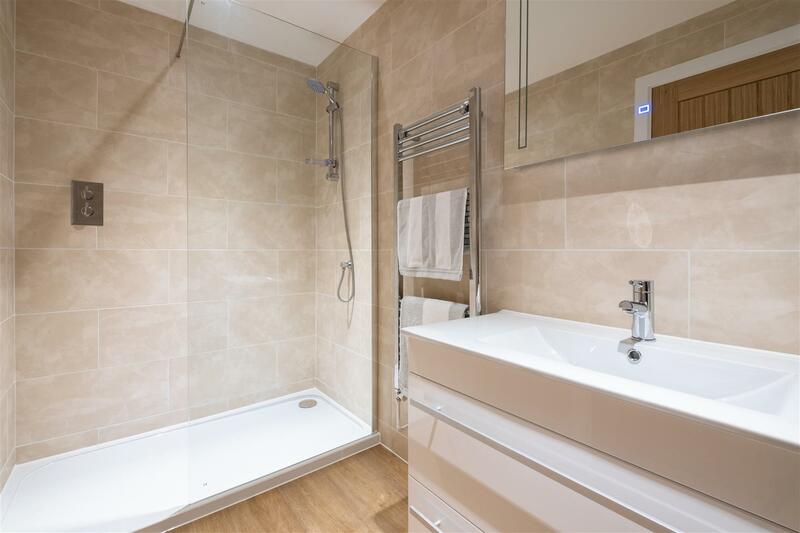 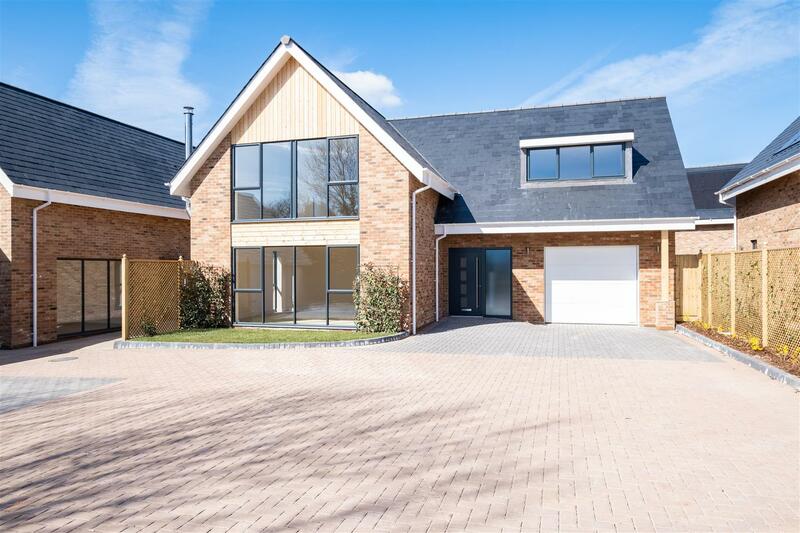 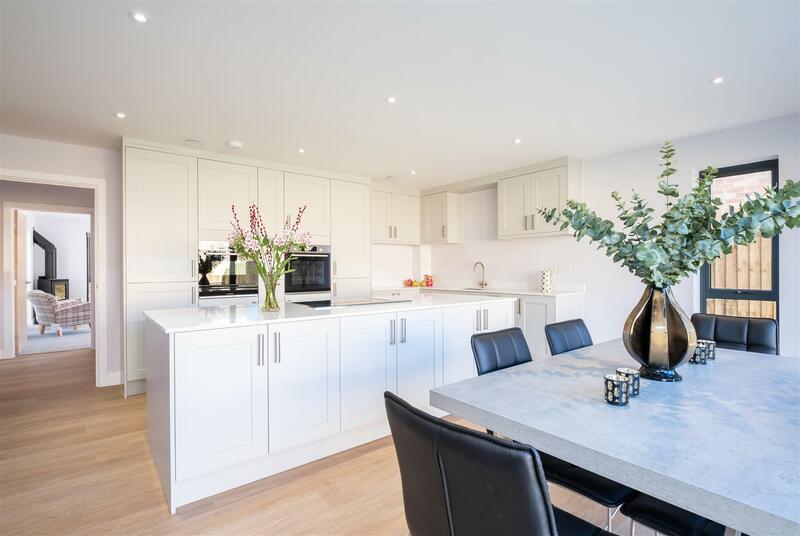 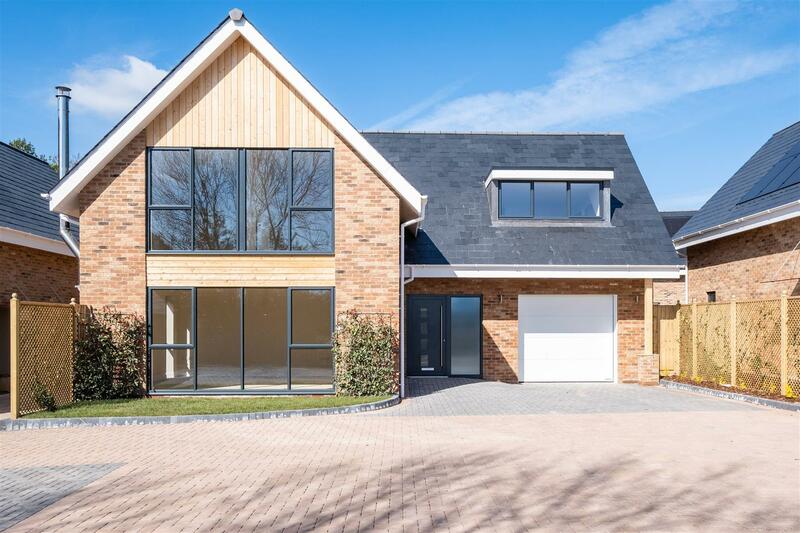 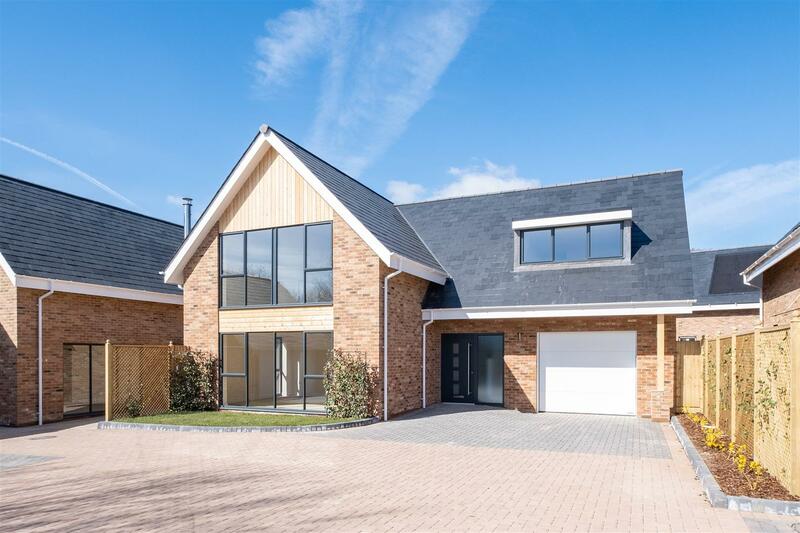 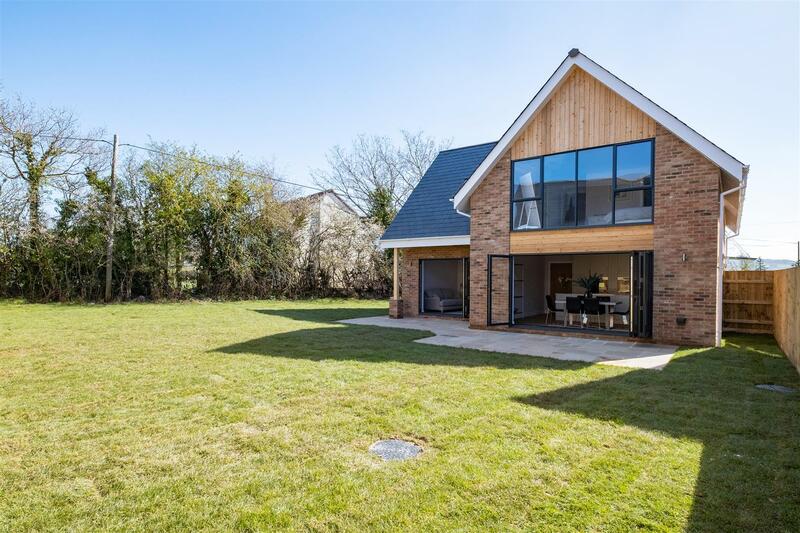 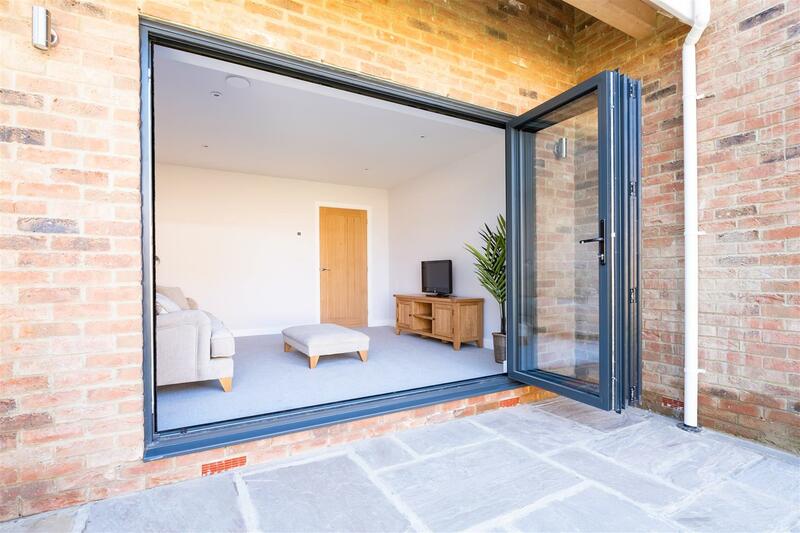 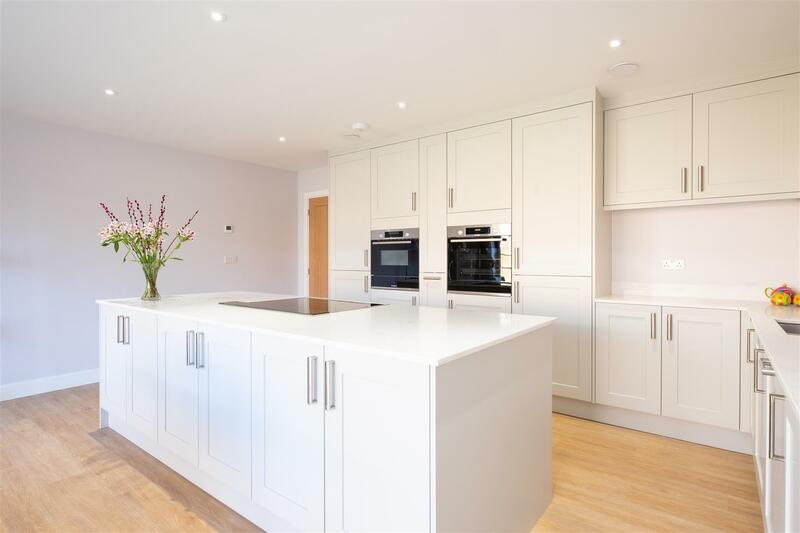 Plot 3 offers an impressive 2368 sq ft of living space. 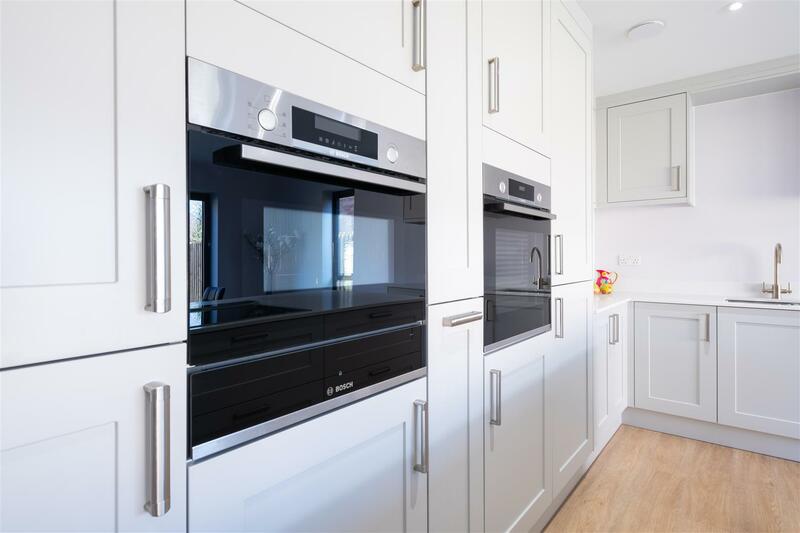 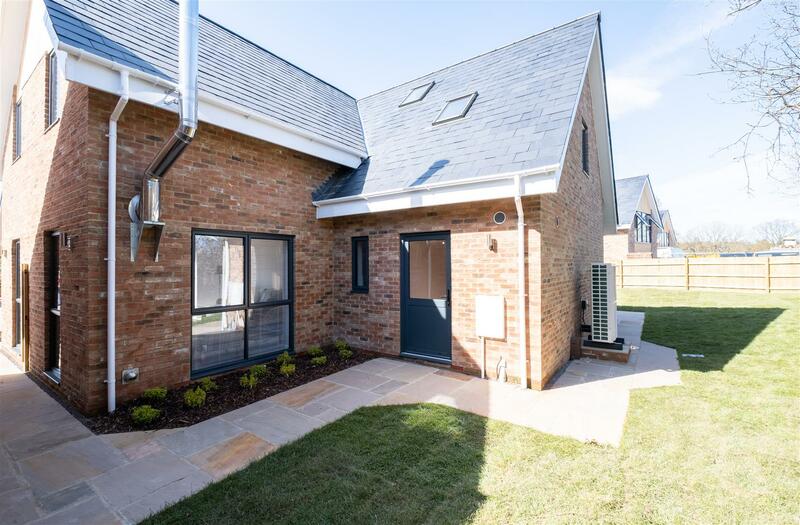 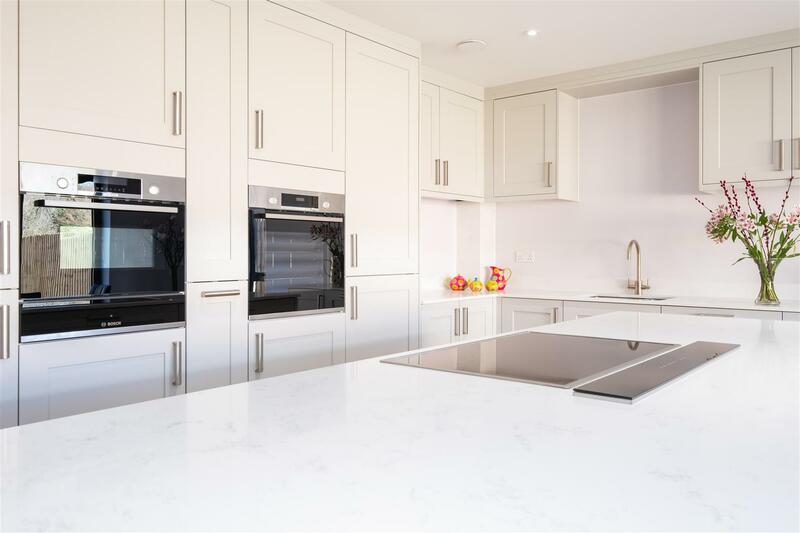 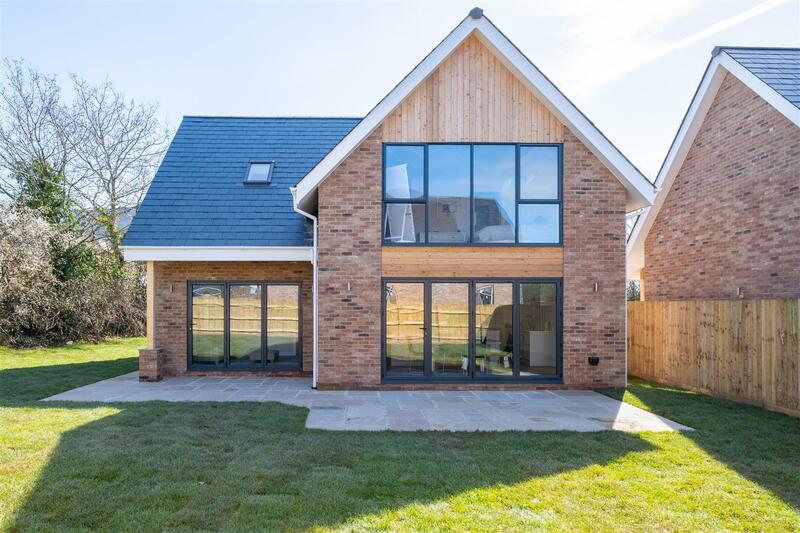 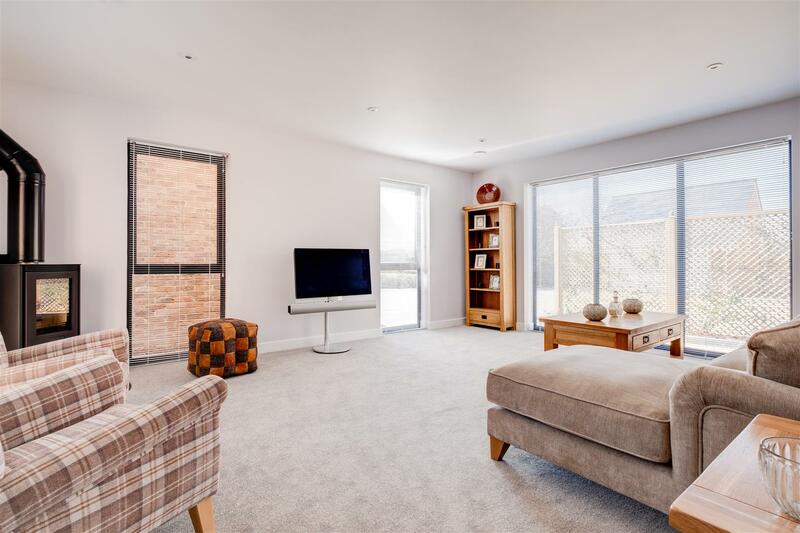 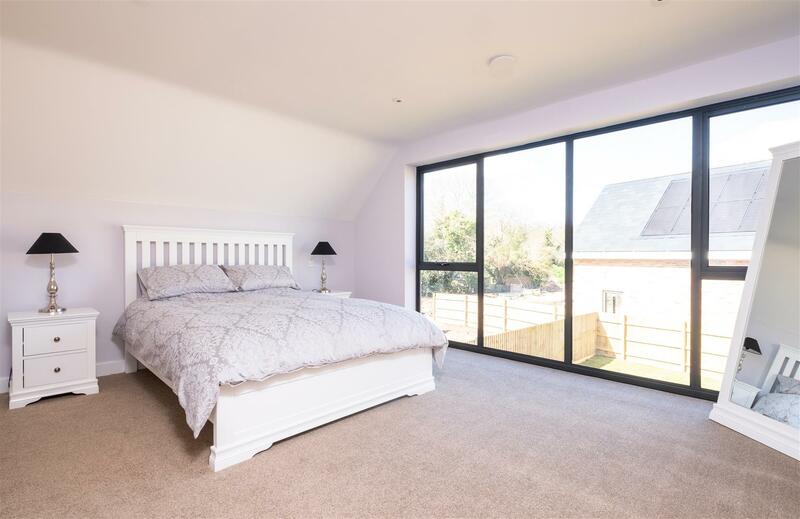 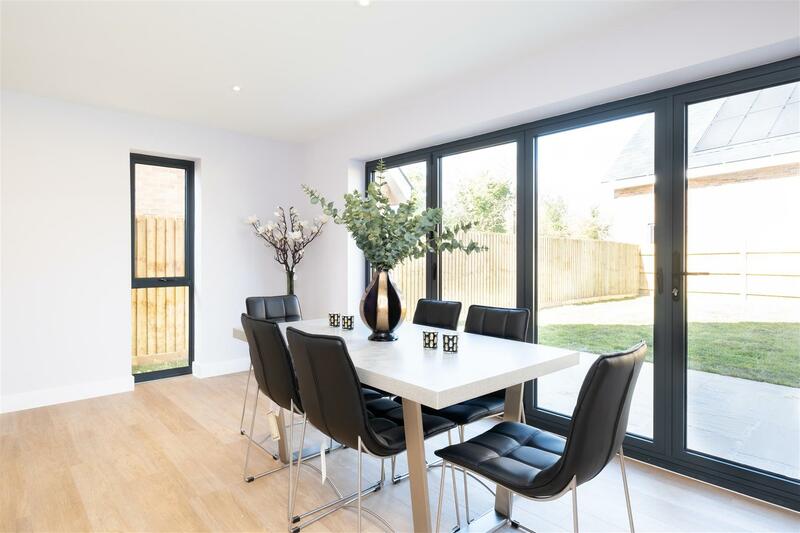 There's a large open plan kitchen/ dining room, a study/family room, utility room and 4 double bedrooms (master with en-suite). 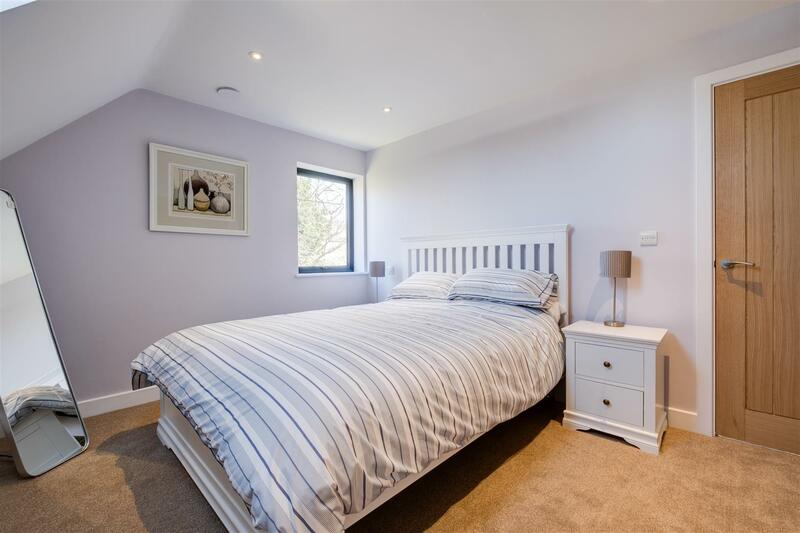 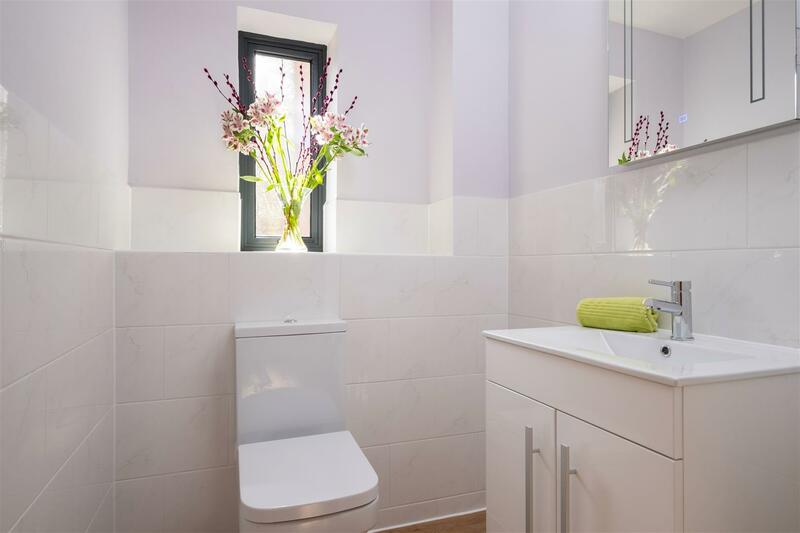 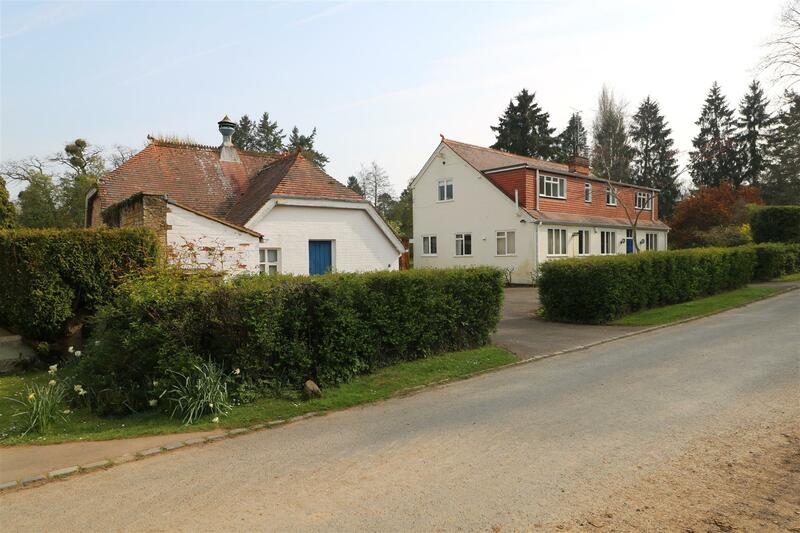 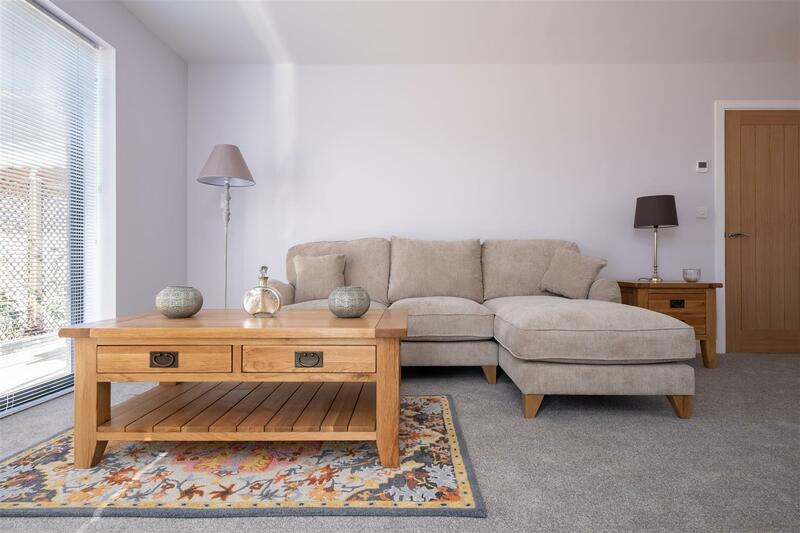 The property also benefits from a detached double garage, off road parking and large enclosed rear garden.